(TORONTO, ON – January 6, 2015) – Lexus is yet again showing its sporty disposition and rumbling into Detroit. The luxury vehicle manufacturer has announced the much-anticipated GS F performance sedan, which combines a refined four-door package with the speed and agility of a premium sports car, it will be revealed at the North American International Auto Show on Tuesday, Jan. 13 at 8:45 am EST in the Lexus display at Cobo Center in Detroit. 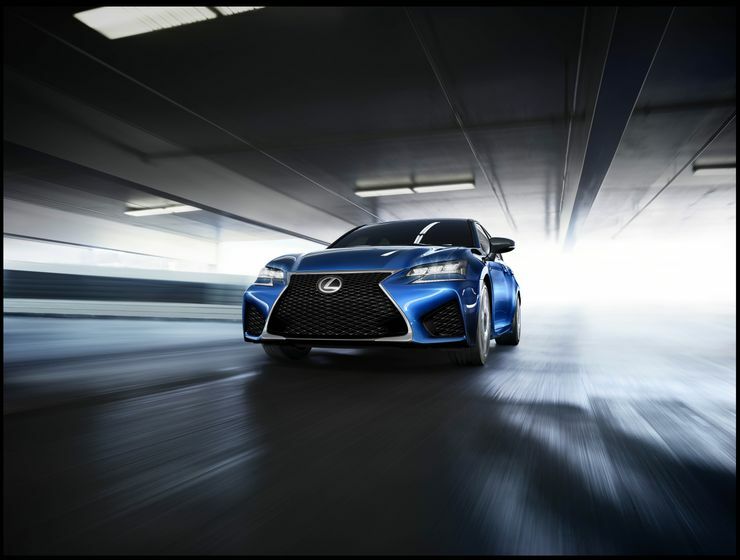 The GS F will be the latest vehicle to join Lexus’ high-performance “F” line, which already includes the RC F coupe. Although the GS 350 F SPORT shares the same platform as the new GS F; they’re not to be confused. The GS F will have enhancements throughout, including its engine. Under the hood will be a responsive, naturally-aspirated 5.0-liter V8, that produces a remarkable 473PS (467hp)* at 7,100 rpm and peak torque of 53.7kgf-m (389 lb.-ft.) * at 4,800-5,600rpm. As powerful as the engine is, the DOHC 32-valve powerplant is also fuel efficient, incorporating the Atkinson cycle under driving conditions. Befitting the nature of this high performance sedan, the engine will be mated to a lightning quick eight-speed automatic gearbox with manual-shifting capabilities. Track , which enhances stability during high-speed circuit driving. The GS F unibody will also feature structural reinforcements and a suspension exclusively designed to optimize this super sedan’s handling envelope, without detracting from its ride quality. Drivers will appreciate the GS F’s stability and smoothness on the open highway, as well as the sedan’s ability to devour challenging roads, whether they’re winding up the side of a mountain or at a racetrack. The new GS F will offer drivers a very balanced sedan with genuine dual personality, equally adept at trimming lap times and the commute back home. 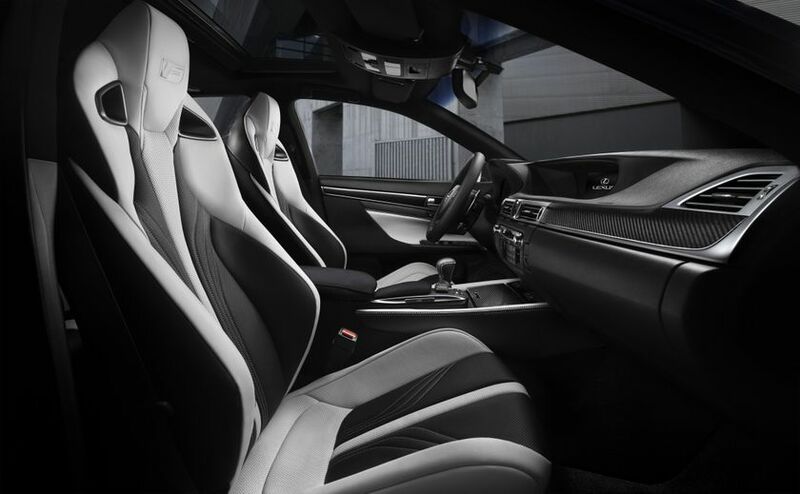 Lexus Canada is the exclusive Canadian distributor of Lexus luxury cars and sport utility vehicles through a sales and service network of 38 dealerships across Canada. With 15 Lexus models on the road today, five of them being hybrids, Lexus has the largest luxury hybrid lineup; allowing guests a choice in a large range of luxury vehicle segments. In the 2012 J.D. Power and Associates Initial Quality Study (IQS), Lexus was the highest ranking nameplate in the industry. Every effort has been made to ensure the product specifications, equipment, and content on this site are accurate based on information available at time of publishing. In some cases, certain changes in standard equipment or options may occur, which may not be reflected online. Toyota Canada reserves the rights to make these changes without notice or obligation.